Composition asphalt shingles is a leading choice for roofing materials and for good reason. First, they are cost-effective because they are affordable, easy to install, and durable. They offer versatility especially in application to curved areas of the roof. They reduce noise, resist strong winds, and offer premium protection against the spread of fire. 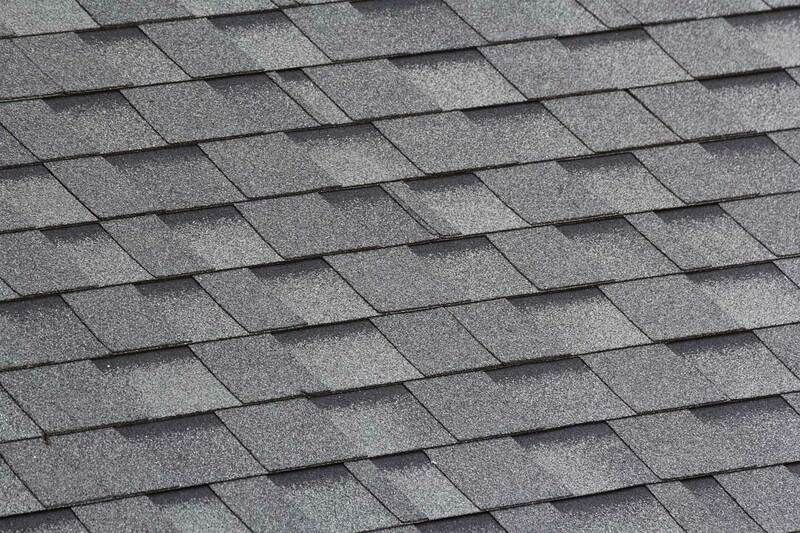 Nowadays, the variety of asphalt shingles is impressive. 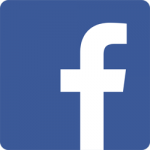 The number of selections can be overwhelming but we help narrow down your choices by guiding you on materials, design, installation and cost considerations. We carry the CertainTeed brand and they have stunning designs to suit the look of your home. 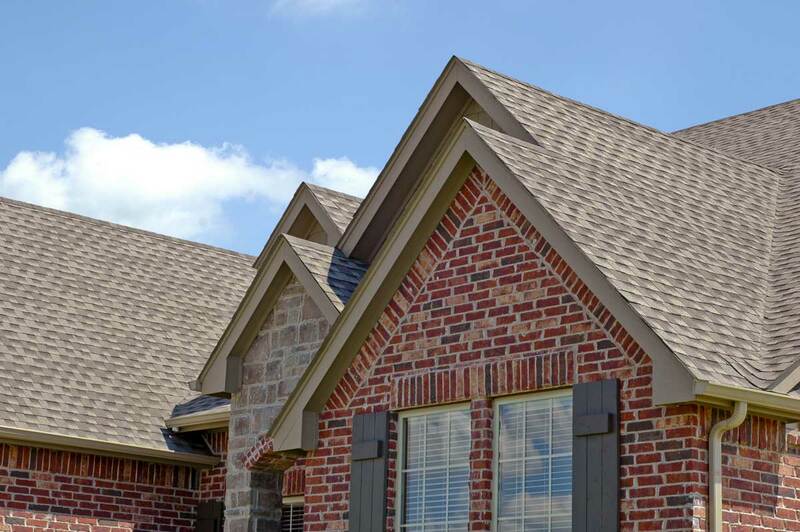 Of course, asphalt shingles come in a wide range of colors, textures and styles. Call us today and we will even show you samples in person.